Proper oral hygiene isn’t just important for maintaining healthy teeth, it’s also vital for keeping beautiful smiles white and clean. When we say proper oral hygiene, we don’t just mean brushing and flossing your teeth, even though those are some of the most important things you can do for your teeth. Another key component to keeping teeth healthy and happy is to monitor what foods you eat, especially eating certain foods that have been proven to stain teeth. The following foods and beverages are the biggest perpetrators behind teeth stains, as they contain compounds and acids that wear away enamel and stick to your teeth. 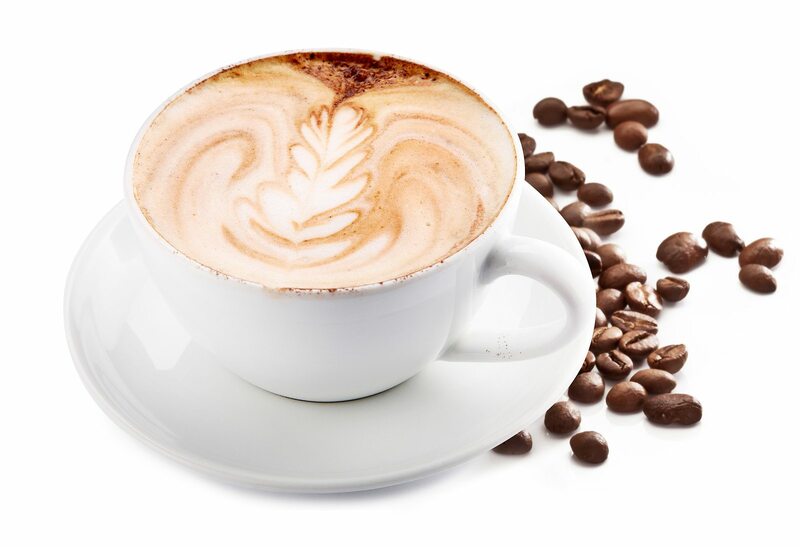 Coffee has been known to stain teeth for a long time, due to its high content of chromogens—which mix with colors and pigments and stick to your enamel—and acids, which wear away enamel that protects your teeth. But the big surprise for many is that tea, hot or cold, does more to stain your teeth than coffee. Tea contains a lot of acid, plus it also has tannins, which are plant-based compounds that allow stains to stick to your teeth with ease. There’s no denying that berries are good for you. They can be mixed into oatmeal, blended into smoothies or eaten as a snack anytime. Blueberries, blackberries, strawberries and raspberries are also healthy types of berries that also have high levels of chromogens. Red wine is another drink on this list that can be good for your health—in moderation, of course—that can also be damaging for your teeth. 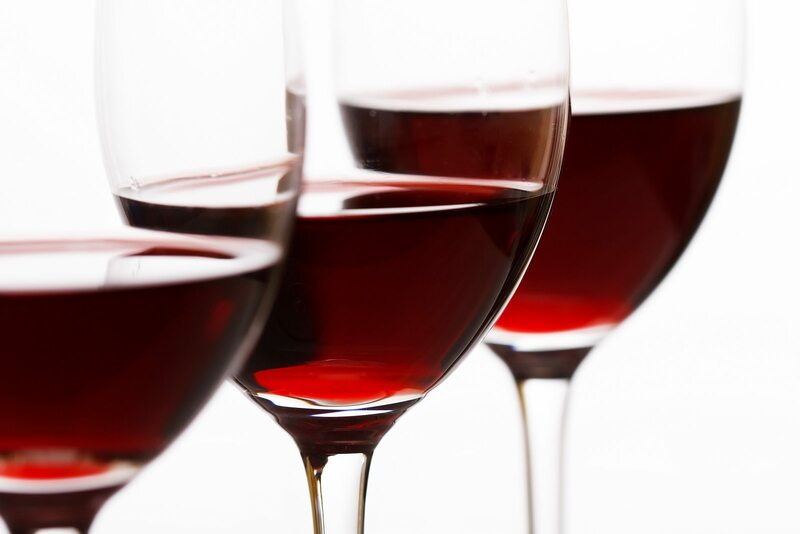 Red wine contains both chromogens and tannins, and it also very acidic. Even if you opt for white wine, the potential for stain is still there due to wine’s overall acidity, regardless of the color. Tomatoes are another fruit that has chromogens, and its wide use in a variety of food products increases the risk for stained teeth. 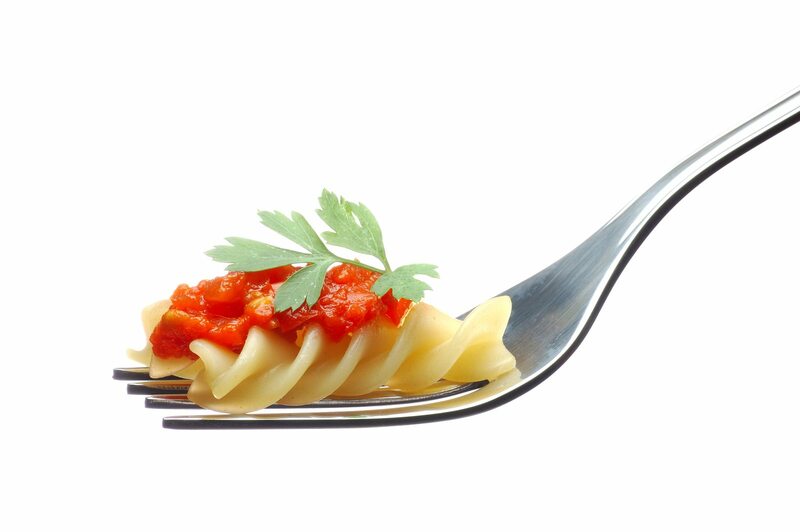 When used in pasta sauce, tomatoes provide a common acidic sauce rich in chromogens. Colgate suggests eating dark green veggies before consuming tomato-based pasta sauce to create a “protective film” over teeth. While there’s no way of completely avoiding stains after eating these foods, brushing your teeth and washing out your mouth with water within approximately 30 minutes of eating and drinking staining foods will reduce your risk of stains. However, if you’re concerned that your teeth are becoming stained or just want to be on the same side, schedule an appointment at our office to get your teeth cleaned and protected from these everyday foods. PreviousPrevious post:7 Foods that Fight PlaqueNextNext post:To Floss Or Not To Floss?